The Wooden Summer Four Poster Bed comes as the newest edition to our wooden bed range. 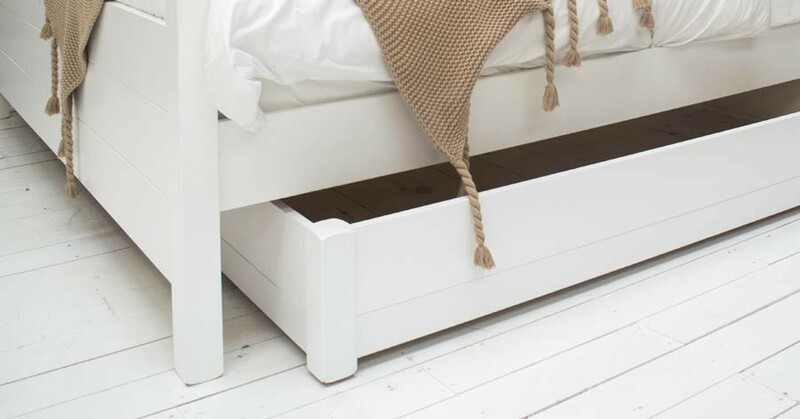 We have designed a brand new, modern design to provide you with even more choice from our expertly handmade wooden bed range. The history of the Four Poster Bed dates back to the 16th Century, where bed size and design were a symbol of nobility and a person of high-ranking. The design of our Four Poster Summer Bed is created with this in mind and its prestigious look and appearance provides a strong feature of any bedroom. This solid wooden bed frame offers a touch of elegance to complement any bedroom, and is available in our wide range of sizes. This includes our added sizes from Super King, Emperor, Caesar and larger for those who really want that added luxury. 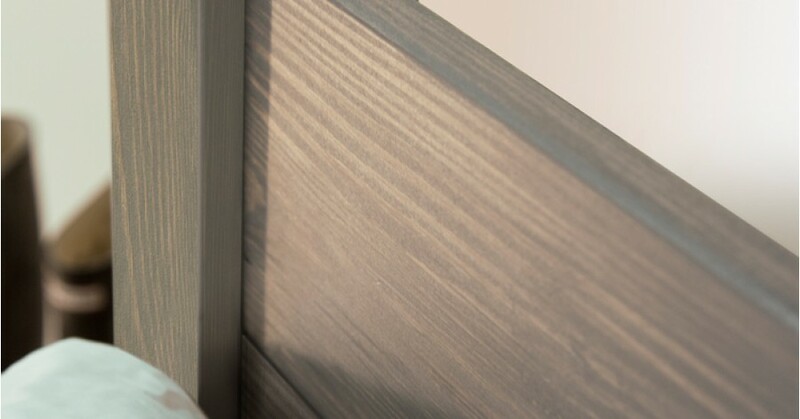 Choose from a wide variety of our colour finishes for your luxurious Scandinavian Pine bed frame to match your décor or go for even more style have your wooden bed frame made from our selection of Solid Hardwoods. 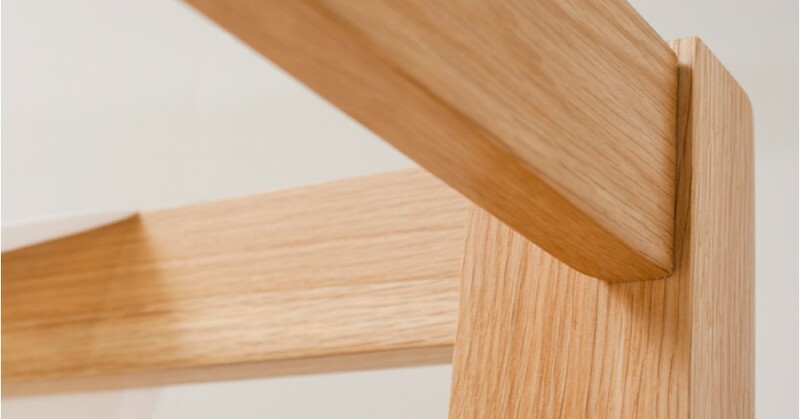 The Summer Four Poster Bed frame is expertly constructed in the heart of England by our master carpenters, who use tested, traditional manufacturing methods such as Mortise and Tenon joints to secure our beds for extra durability. 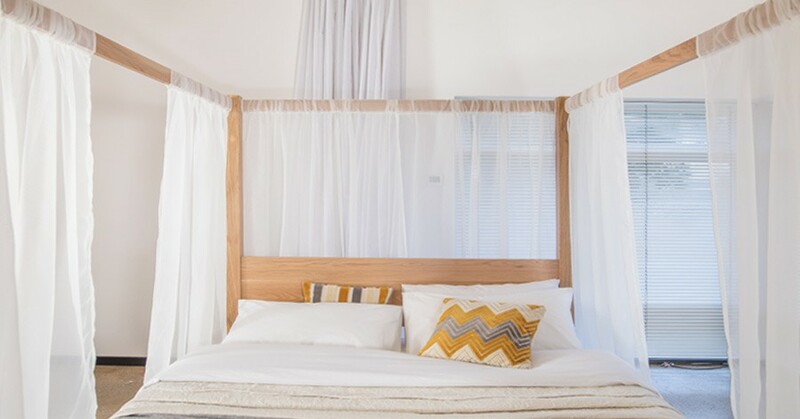 This means you can be confident that your Summer Four Poster Bed is made to last. Set to be our best seller, the wooden Summer Four Poster Bed comes standard with our 11 year guarantee. 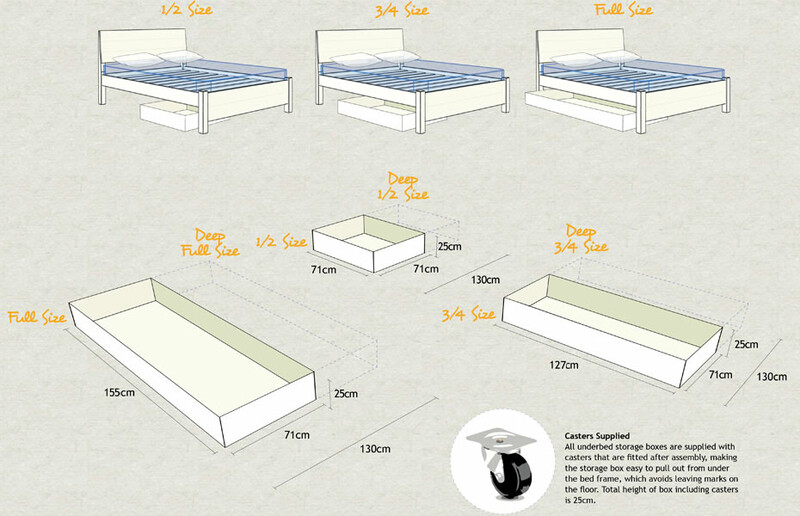 All of our beds are delivered flat packed to make them easily to handle, and are designed to be easily assembled. The instructions included provide a full and easy guide to a quick assembly and additional screws to add extra stability for the solid wooden bed frame. All that is required is a standard Phillips screwdriver. As we work a bespoke service, we are able to implement any alterations you might have for all our wooden bed frames from as little as £75. 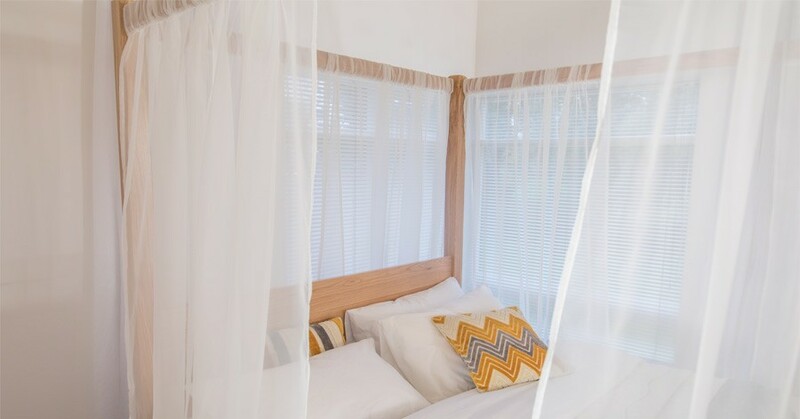 This is perfect for any size adjustments you might require and enables you get the perfect Wooden Summer Four Poster Bed size that is just right for your bedroom. 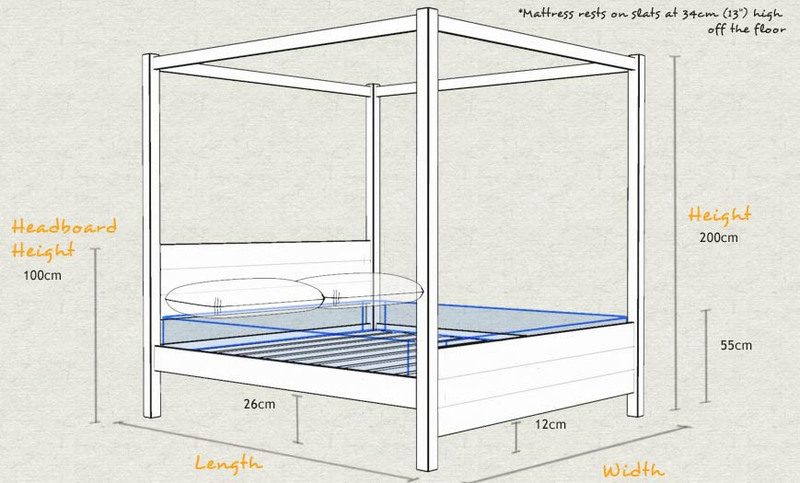 We have taken the design of the Classic Four Poster Bed and have increased the size of the footboard. The addition of this feature is made not to detract from the prestigious and well-recognised original design of the Classic Four Poster Bed. 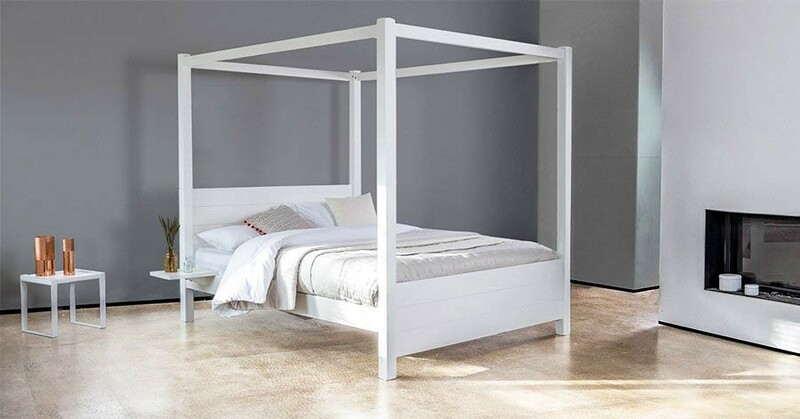 Other similar designs in the four poster bed range include the more minimalist Low Four Poster Bed which brings a unique and modern twist the classic. If you enjoy the style but prefer it without a four poster, then the Cambridge Bed frame is another perfect, stylish choice that complements your bedroom.